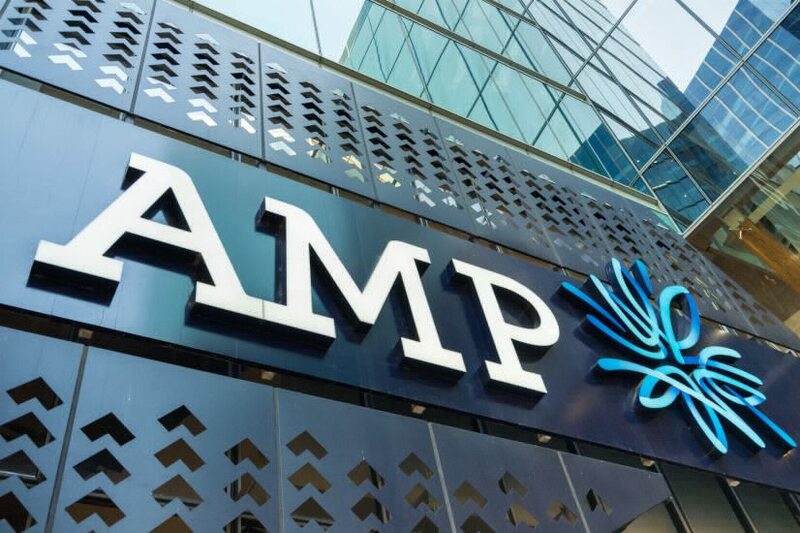 AMP Limited will carve out $290 million to compensate customers hurt by poor financial advice in a bid to salvage trust, but investors can expect a smaller dividend. In a move to “reset business”, AMP Limited this morning said that it would accelerate advice remediation with $290 million set aside for potential compensation. The embattled company will also cut fees on AMP’s MySuper products as of the third quarter of 2018 and will invest in stronger risk management products. In an analyst call this morning, Mr Wilkins characterised the reduced fees as a reflection of AMP’s ability and willingness to “take advantage of the growth in superannuation in Australia”, which the bank is “ready to compete for”. He said that the program will address employed and aligned advisers and is an “important milestone” in winning customers’ trust. However, AMP also predicts to deliver an underlying profit for the first half of 2018 of $490 million to $500 million. The profit for the same period a year ago was $553 million. The financial services giant said that investors should expect a total dividend payout for the 2018 financial year to come in at the “lower end” of its 70-90 per cent range. However, the interim dividend could be outside that range. “Clearly, it’s been an unsettling first half for the company. The royal commission hearings in April and May and the subsequent leadership and board changes have already been well documented. The acting CEO argued that it was a sign of a good company that AMP Limited was “facing into” the challenges, adding that the company is now looking to the future. AMP Limited was one of the worst hit by the financial services royal commission, with concerns raised that it had charged customers fees for services they didn’t receive and that it had possibly lied to the corporate regulator. Since those explosive hearings, the AMP Limited board saw the departure of its chairman, Catherine Brenner, and CEO, Craig Meller. As of early July, the bank is facing five separate class actions.